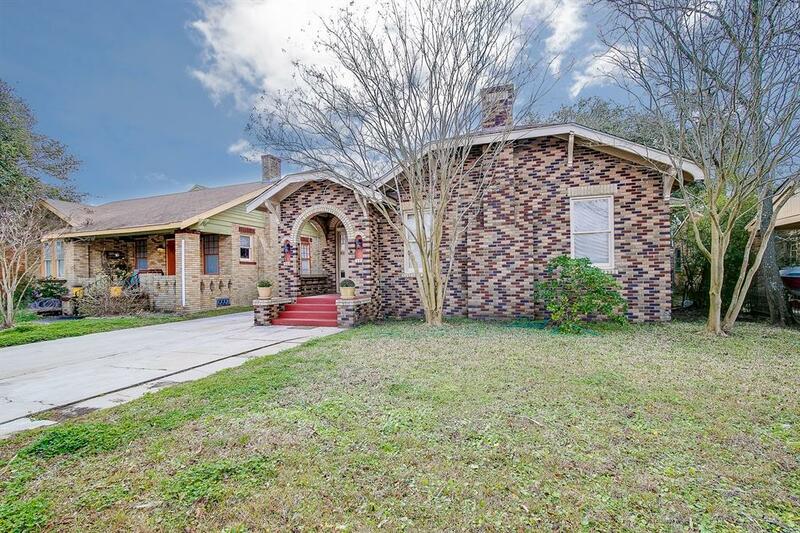 This charming brick bungalow sits among other charming homes and is ready for your touch. 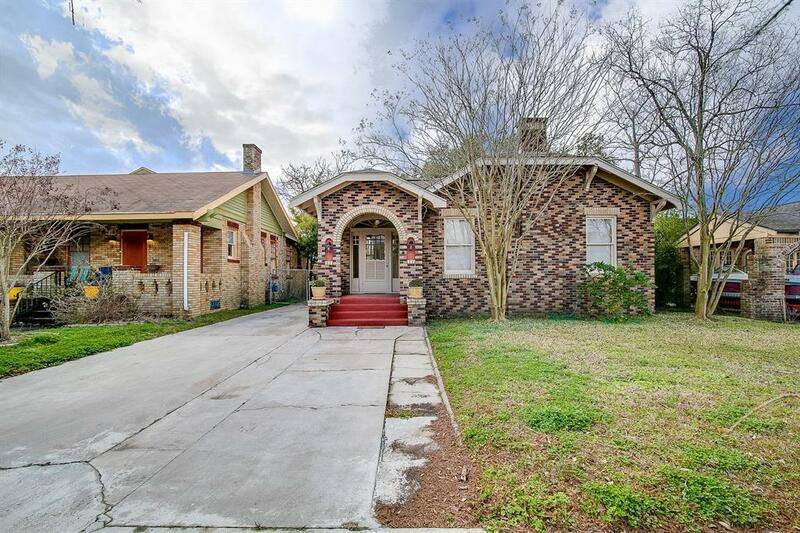 Living is easier when the rooms are as spacious as this homes, and the charm is evident with the arched entries, front porch, wood floors, and original doors and hardware. The two bedrooms and bath upstairs could make a fabulous master retreat. 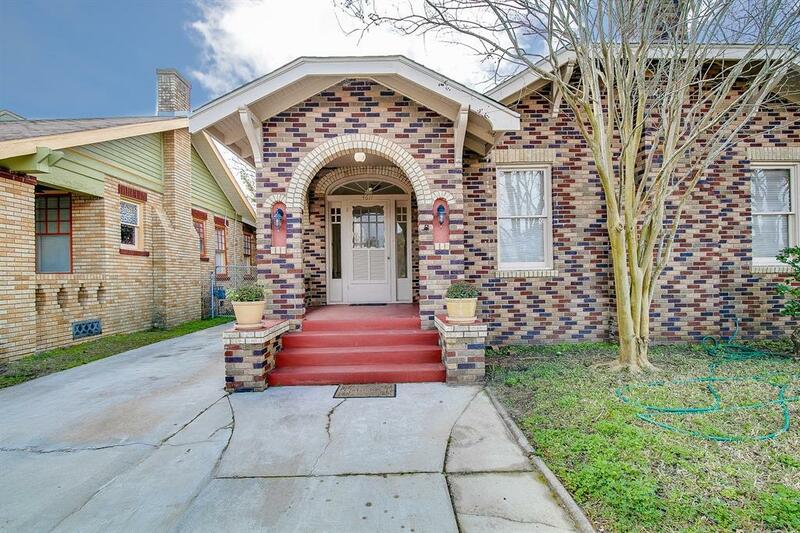 Located in Galvestons Midtown area, this home is close to the beach and close to downtown Galveston, the Strand, and UTMB. 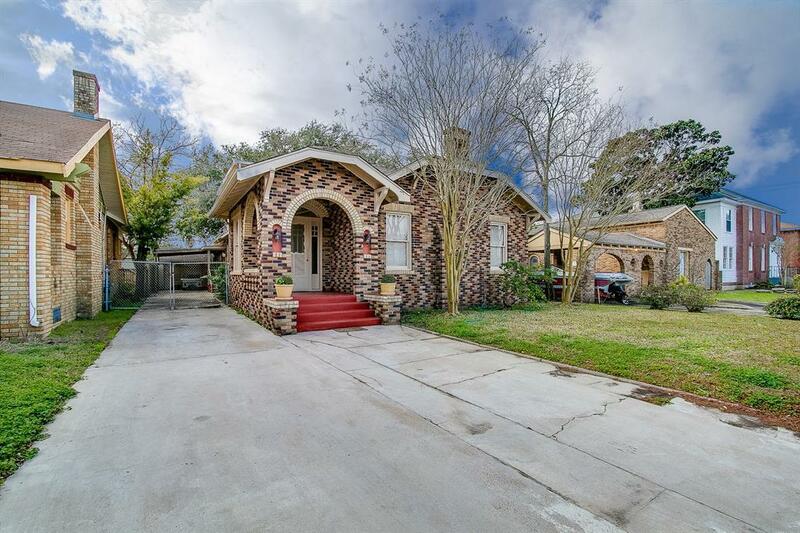 Priced lower because of the updating and repairs needed. Being sold as is.